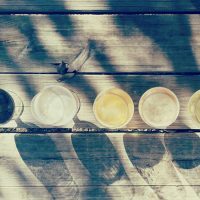 Update: We’ve created a Clone Beer Recipes section on HomebrewersAssociation.org, and we’re adding new recipes to it every month! 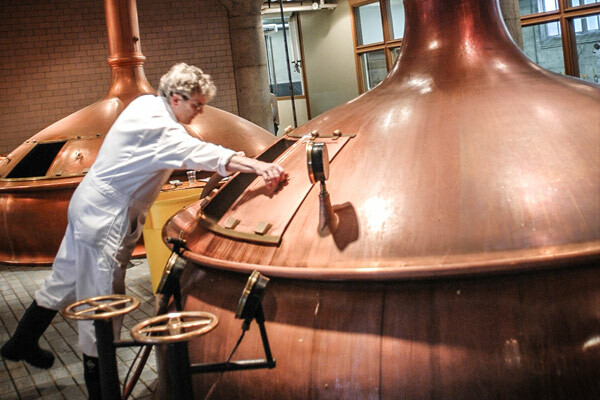 The professional beer industry is unlike any other. Instead of guarding their recipes under lock and key, craft brewers are usually happy to discuss their recipes, especially if you’re a homebrewer! 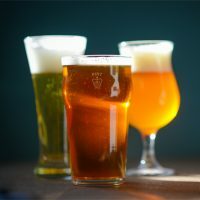 We snooped around the internet and reached out to the AHA Forum to find commercial breweries that generously offer a selection of their recipes online. 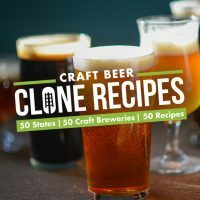 If you know of other breweries posting homebrew clone recipes, share them in the comments below and we’ll add them to the list! 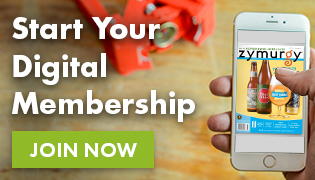 Browse our Homebrew Recipes archive and access past issues of Zymurgy magazine for even more commercial clone recipes!